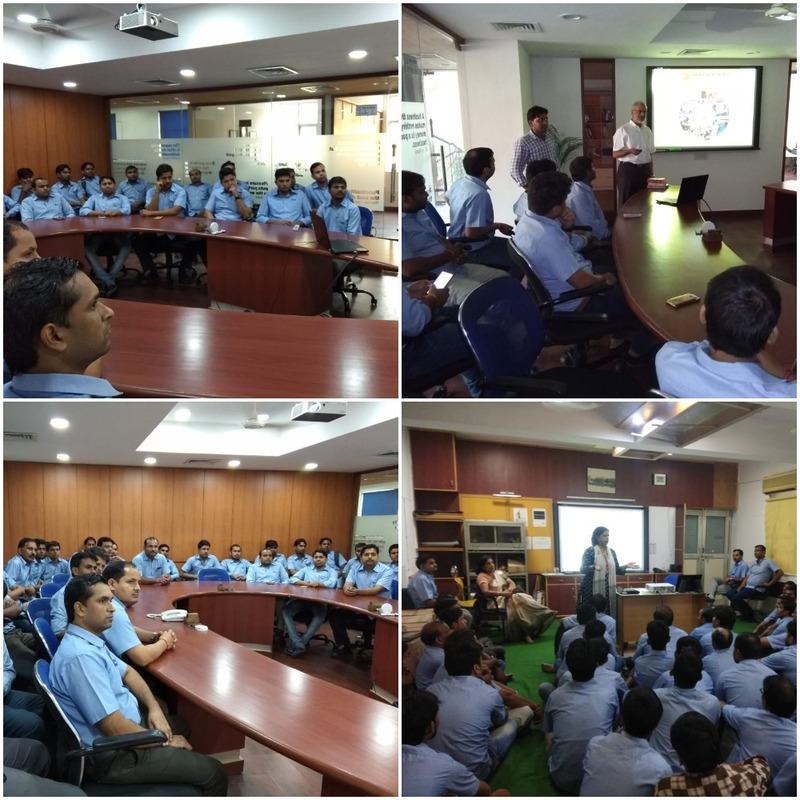 Deki held a cancer awareness session on 4 October 2018 in association with the Indian Cancer Society. Mrs. Aruna Kapoor and Mr R R Mishra held two sessions to educate employees about general information about this group of diseases as well as cancer symptoms and self-examination for cysts. As they pointed out, while every cyst is not a cancer but every cancer is a cyst. Video presentations covered the ill-effects of tobacco products, a major cause for cancer in India, and how to quit using them. Over a hundred Team Deki members benefitted from the cancer awareness session and we hope they will be using their learnings in their daily lives.